People are crazy to know about popular things then why not at any blog? Readers like to see popular posts of any blog based on the views, comments and many other figures. In the beginning of blogging, newbies seek for plugins to add popular posts at their blog so that their readers can come to know about those particular posts. Many beginners have a question in their mind as how to add popular post widget in WordPress? It’s the question asked by many because it’s human nature to run towards the flow of popularity. 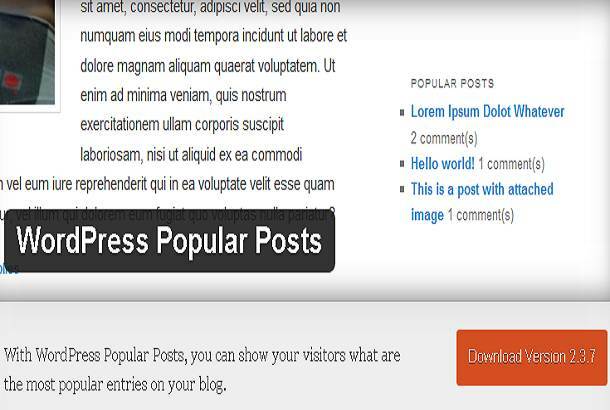 There are many plugins to add popular posts widget on any WordPress website. 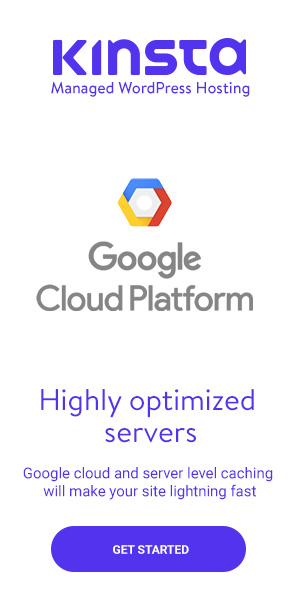 Every plugin has its own specification and conditions to show popular posts. Some plugins show on the basis of comments, some show on the basis of views. Most of the plugins to add popular posts have the different type to decide any particular post as popular. You can choose your own whether you want to show your popular posts on the basis of comments, views, shares etc. Users have full freedom to select the criteria for the popular posts widget. How can I forget about the facility which is provided by some plugins which can enable popular posts, comments, views of any post in the same widget. You will be provided with many options as if you want to show your recent comments then you can enable it in the same widget. Similarly, if wish to show your popular posts, recent comments, recent posts in the same widget then it’s available in some plugins. After going through the list of plugins no one will ask how to add popular post widget in WordPress? I am going to provide some plugins by which you can easily add your popular post widget in your WordPress website. 1.Top 10 – Popular Posts Plugin For WordPress :- With this plugin, you can show your top – 10 posts in a widget which can be placed in the sidebar or wherever you want to place it on your WordPress site. All the popular posts will be selected on the basis of total no. of views on a single post or pages. The users will able to show their views count to any particular post or page and will able to display them into their widget. Users will be provided with the option to show thumbnails with their post. If they want to show thumbnails before or after the title of the post then options will be given to users. Users will be provided with the option to exclude any post from any category of not. They can select any category from which they don’t want to show any post in popular posts section. It’s easy to use and you can control it from your wp-admin without any problem. 2.WordPress Popular Posts :- It is the plugin having the rating of 4.1 from 5 with customizable features. You can show your most popular posts by using this widget.You can have many widgets of WordPress with this plugin and all have their own settings. You can choose the option to select the posts for showing in the popular list on the basis of the time range. As if you want to show the post from last 24 hours then you can do it just going to settings. You can select the option to show thumbnails, comments count with the title of your post. If you want to show your posts which are popular at your pages then you can use some codes. The requirement of WordPress version for this plugin is version 3.3 or greater. It will show 8 posts with high comment counts in the popular posts list. Some short codes and PHP codes are included in this plugin. The main thing to know about this plugin is about the rating of 5 stars out of 5. It requires WordPress version 2.8 or higher. 4.WP Most Popular :- It’s a simple plugin which shows your popular posts on the basis of views in your sidebar widget. You can show your post on the basis of time zone, from last 7 days, 30 days etc. It will show a sidebar widget in your blog which will show the post which will be found as popular on the basis of views. The post with more view will be shown in the widget. The plugin is having the rating of 4.5 out of 5. It requires WordPress version 3.0 and higher to run. 5.Popularity Posts Widget :- It will show a widget on your blog which will contain the column to show the posts which are popular. You can select whether you want to show comments of any single post or not. You can select to show the views. The main feature is that you can select as how many post you want to include in the popular list? You can select all category or any specific category from which you want to show posts in the popular section. An option of selecting time range is available like all other plugins. Rating of this plugin is 3.7 out of 5. WordPress version 3.2 and higher is required. 6.Easy Popular Posts :- The plugin is used to show most popular posts easily in any theme. You can show your posts which are popular as a list or a widget. The rating of this plugin is 3.8 out of 5. It requires WordPress version 3.0 to use. It will not work in the previous versions of WordPress. 7.Popular Posts Tabbed Widget For Jetpack :- As I have told about the multi-feature of a plugin. Here we find one which shows the latest posts, popular posts and the post which are most commented in the same widget. This plugin is having some cool display features. 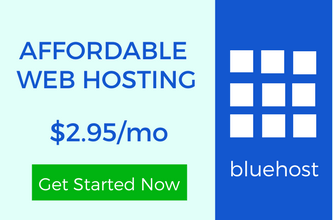 To run this plugin you are required to have WordPress version 3.0 and higher. This fabulous plugin is having the rating of 4.5 out of 5. 8.Tabs Popular Posts And Latest Posts :- With this plugin, you can show your recent posts and popular posts in the same widget easily. 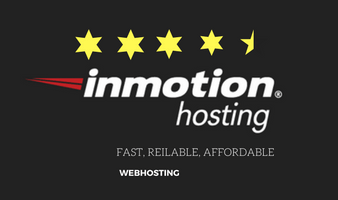 It’s a light-weight plugin which ensures you to have good loading speed. WordPress version 3.4 and higher are necessary to use these plugins. Rating of this plugin is 4 out of 5. 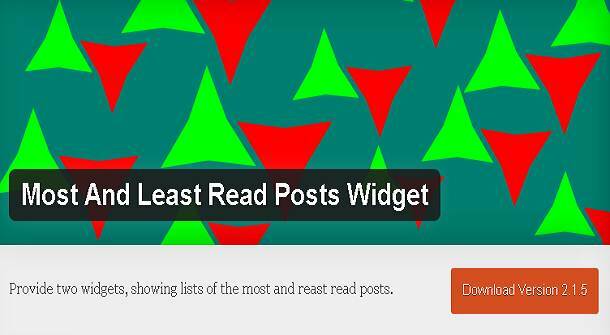 9.Most And Least Read Posts Widget :- This plugin provides you two widgets by which you can show your readers your most read posts and least read posts. The option of showing posts according to your wish is included. You are provided with the option to show thumbnails and posts hits to show after the title. Your Turn To Answer How To Add Popular Posts Widget In WordPress ? After having these free WordPress plugins which can show your popular posts in a widget on your website you can try any of theme. I don’t claim that all plugins will work fine. I have found that in some themes these plugins doesn’t show the proper widget properly. You know there are free things doesn’t work everywhere fine. But still, these plugins are worthy to use. I would like to hear from you all. Yes, I use a few of them, not all. I think it largely depends on what you want the plugin for, and if your theme has some inbuilt features that work well. For example, I prefer using a few codes and doing away with additional plugin for my blog, that makes my blog load much faster as compared if I had the plugin. While at other times, we could just use a plugin for a while and then uninstal it. Any extra plugin means more load time, so why have those unless you really need one, isn’t it? Yes, your are right there is no need to install any plugin if we have inbuilt feature in our theme. But sometimes we like to show our popular posts in a different kind of widget which can be done by these plugins. Our blog load time matters a lot and we should surely care about it. I use the fourth one, Most Popular Posts and I’ve been very pleased with it. I don’t want anything fancy. I do know that some plugins don’t play nice with some themes but I guess I’ve been lucky plus I don’t have a lot of plugins so this one works beautifully. Great list and I’m sure anyone who is looking for a plugin like this will find one they want from your list. Most Popular Posts plugin are simple an effective. It looks great. As I have said that many plugins don’t work with some themes, it’s because I have tried all of them and few of them are creating problem. The widgets don’t suit at the blog. That is a very useful collection of Popular posts plugins…Using these plugins increases the Click rate …Actually i was also thinking of using one of these plugins for my blog but then i found this will not be relevant for my blog, as my blog deals with Vacancies and the last date for application for the most popular post may have expired..making the post irrelevant…. Nice list. What I found is using related/popular post plugins consumes CPU and result in mysql queries in the web hosting. So I recommend you to check mysql slow log if you have high traffic. In past I lost few traffic due to this issue and issue was causing because of related post plugins.